In addition, the important thing to note is that different versions of VMware Fusion require different uninstall methods. Hence we can see that the uninstallation of VMware Fusion is not humanized. 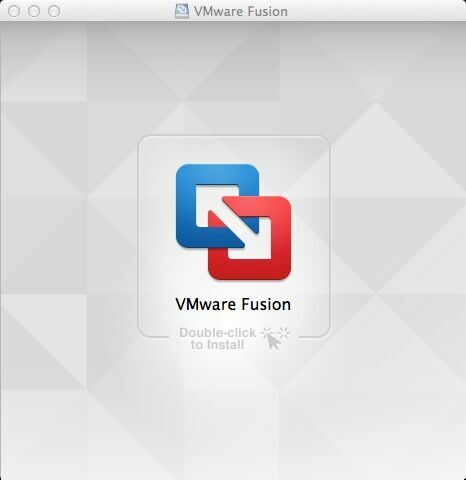 In order to troubleshoot such an uninstall issue, MacRemover provides the function of completely uninstalling VMware Fusion with one click, which greatly simplifies the uninstall operations of VMware Fusion.